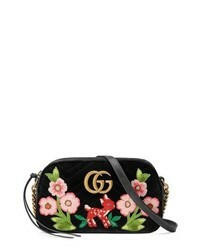 Gucci Small Gg Marmont 20 Matelasse Velvet Shoulder Bag $1,890 Free US shipping AND returns! 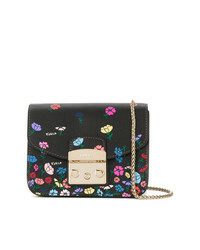 Sonia Rykiel Le Copain 3d Flower Shoulder Bag $1,004 Free US Shipping! 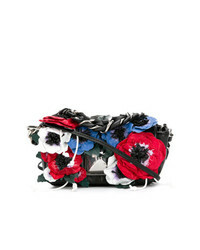 Sonia Rykiel Le Copain Large Flower Bag $1,004 Free US Shipping! 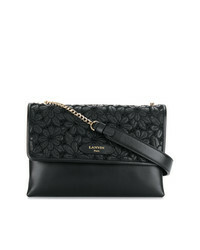 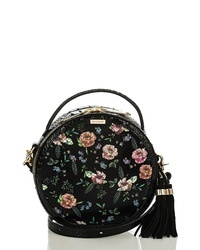 Lanvin Sugar Floral Embroidered Shoulder Bag $1,348 Free US Shipping! 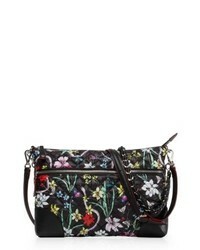 Furla Floral Metropolis Shoulder Bag $346 Free US Shipping! 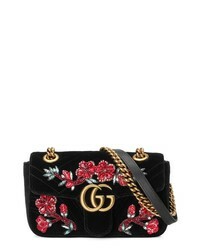 Gucci Mini Gg Marmont Matelasse Velvet Shoulder Bag $2,900 Free US shipping AND returns! 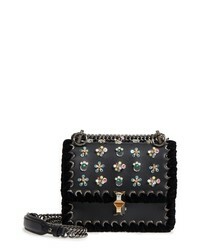 Fendi Mini Kan Beaded Flowers Calfskin Leather Shoulder Bag $3,050 Free US shipping AND returns! 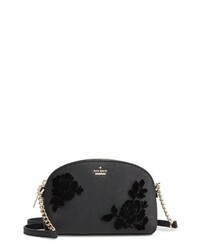 Kurt Geiger London Mini Mayfair Velvet Crossbody Bag $130 Free US shipping AND returns! 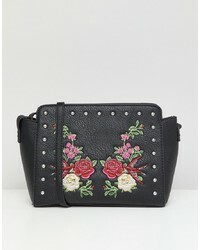 MZ Wallace Medium Crosby Crossbody Bag $295 Free US shipping AND returns! 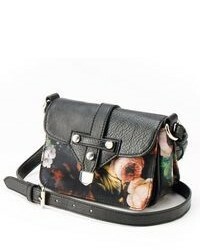 kate spade new york Cameron Street Hilli Flocked Roses Leather Crossbody Bag $178 Free US shipping AND returns! 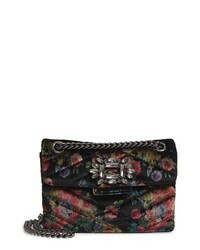 Brahmin Lane Floral Leather Crossbody Bag $295 Free US shipping AND returns!